New research from Australia, the land of hoons and hoonage, says encouraging people to speed and removing speed limits could mean safer highways. 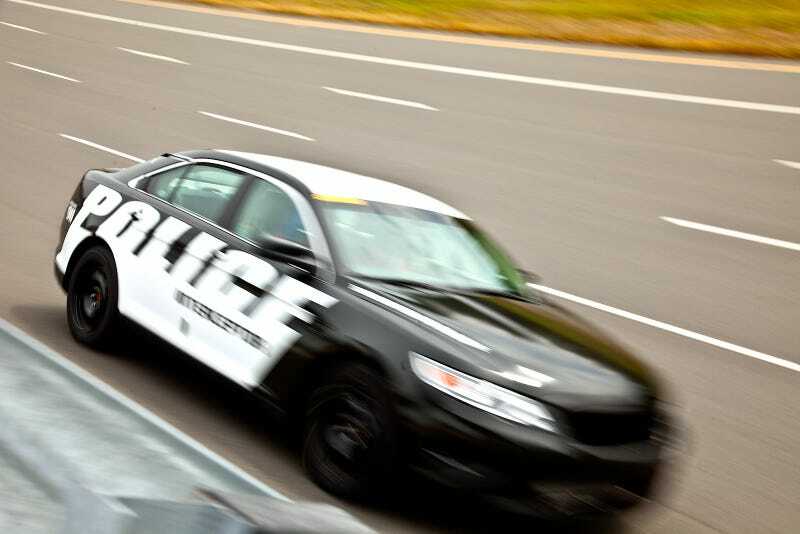 Speeders, rife with adrenaline, apparently have significantly reduced reaction times and increased hazard perception. Crikey! The crux of the study, by Australia's HighRoad Automotive Research (HRAR), is how adrenaline affects drivers' reaction times. The study revealed that speeders' elevated perception of danger triggers an endocrine reaction within the brain, which heightens the attention a driver pays to objects around a vehicle. Even relatively small increases in vehicle speed can result in substantial increases in spatial acuity and response time, the study points out. In other words, the human fight-or-flight response, also known as "hyperarousal," is a driver's best friend. Team researchers say data analysis has showed a significant increase in speed limits in urban environments could cut the rates of road fatalities and serious injury by more than 80 percent. HRAR recommends a 20 km/h (12 mph) increase in Australia's speed limits. More than that, the firm recommends a system of demerit points and fines for driving at slower speeds, along with mandatory advanced driver training. But should such a radical change be made in the US, where current drivers' tests place more emphasis on parallel parking than car control, and traffic laws are a cash machine for states and municipalities? Good luck with that.